This is a practical all-day workshop where you learn to lace, build and true wire-spoked bicycle wheels. 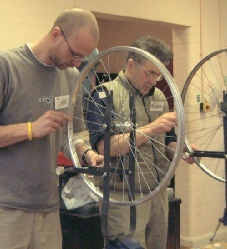 Although most people who attend are keen cyclists, the day is aimed at those with little or no experience of wheel building. Where necessary, the underlying theory behind the practice is also introduced, based on the standard textbook, The Bicycle Wheel by Jobst Brandt. I concentrate on teaching you how to build strong, durable rear wheels in the standard ‘cross-3’ pattern. This instils sound wheel building principles and provides a solid foundation of knowledge and skills for anyone wishing to build wheels with alternative patterns in future. Radial, half-radial and other exotic lacing patterns are not explicitly covered. Places are restricted to eight students per workshop to ensure that everyone gets the assistance they need in a small intimate group. Apart from being prepared to get your hands dirty, you should anticipate having a satisfying and enjoyable day, by the end of which you will have sufficient knowledge and skill to build reliable wheels. 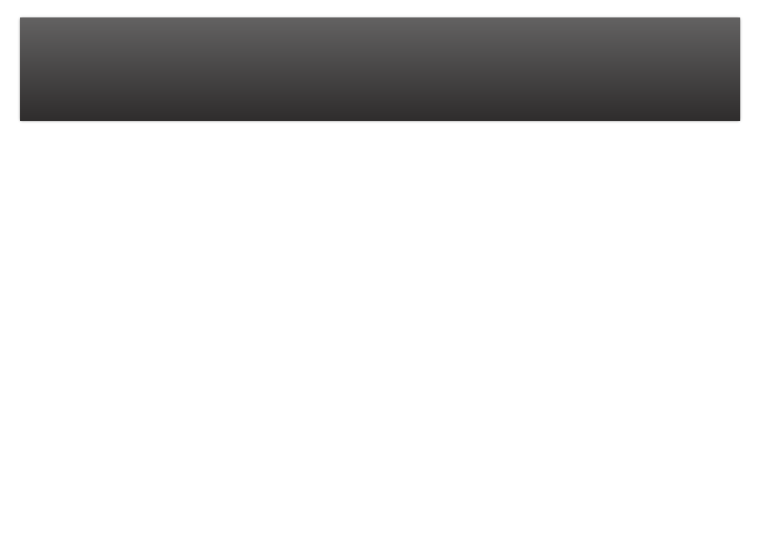 Select appropriate components for building wheels. Stress-relieve wheels to ensure durability. Replace broken spokes and/or retrue existing wheels.